All of our animals are fixed, microchipped, and vaccinated (including rabies)! Also, special discounts if two or more are adopted! Volunteers are the heart and soul of this humane society! We are in desperate need of new and returning volunteers to join us at the shelter for any day of week. 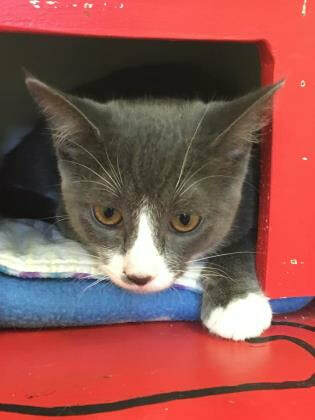 If you can provide us with as little as four hours a week at the shelter cleaning, feeding and socializing with the cats and kittens, GDHS will be able to continue to ensure that these little ones will be cared for and loved.